In the relatively short existence of Heroes of the Storm, we’ve witnessed the rise of and fall of legends—teams and players that have defined how the game is played and have shown us just what is possible. After an illustrious career, one of these legends is retiring from the game; the days of Ji Hoon ‘Sign’ Yoon are over, but his legacy will remain. Sign broke into the competitive HotS scene surrounded by friends. He used to play Warcraft III and League of Legends with them, and later followed them into Blizzard’s newest MOBA. Their screen names may sound familiar: merryday, KyoCha and Darvish (now Misen). In particular, merryday was interested in becoming a pro, so the group stepped up and tried out for teams. Thus, three of them—Sign, merryday and KyoCha—joined the greatest team in Heroes of the Storm competitive history: MVP Black. At the dawn of the competitive scene, one team ruled over Korea with an iron fist: MVP Black.  The core team of Sign and his friends augmented by ranged player Sake and flex powerhouse Lockdown won every tournament for several months and became worldwide champions after a crushing victory against the West’s strongest roster, Team Liquid, at the MSI Masters Gaming Arena. For a time they looked invincible, but no king rules forever. A contender emerged in the form of Team DK. Rising up from the loser’s bracket of the 2015 Super League, Team DK clawed their way to the Grand Finals surprisingly defeated MVP Black in a rather one-sided series. Despite their dominance in 2015, DK stole their BlizzCon spot from under them and rode into Anaheim as kingslayers. But losing only made MVP Black stronger. In the first months of 2016, they became even more fearsome than before. With the acquisition of Korea’s most vaunted assassin player, Rich, MVP Black tore through the first Power League season and the Spring Global Championship as well as the first Super League season and the Spring Gold Series without losing a series. To date, this is the longest win streak in the history of competitive HotS, and it’s unlikely that it will ever be broken. During this time, Sign was touted as the best tank player in the world due to his aggressive assassin-like playstyle with heroes such as ETC, Muradin, and Tyrael. Sign’s unrelenting aggression and seemingly out-of-nowhere kills completely changed the way tank players approached the game and forever altered the competitive aspects of split soaking and vision control. Without a doubt, this era is when Sign cemented his legacy. Meanwhile...Lockdown made the difficult decision to leave Black and play with his brother on Tempest, a team that would become Black’s Achilles’ Heel during the Summer season. A 4-0 sweep in the finals of Super League Season 2 followed by a close-fought victory at the Summer Global Championship left Tempest with a golden crown (which, unfortunately, they were not able to hold onto for long). For the Fall season, MVP Black lost both their Korean and their World crowns, falling in the Super League to L5 and at BlizzCon to Fnatic. This was the end of the golden era for MVP Black, and while it would be far from the last (albeit under the moniker of Gen. G), it was the end of the road for Sign. In December 2016, Sign and MVP Black parted ways. Amid a whirlwind of roster shuffles leading into 2017, Sign returned to the pro scene with his former teammate Lockdown on Tempest. They qualified easily for the brand-new HGC format but struggled to reach the top of the leaderboard. Despite their struggles, the qualified for the Eastern Clash, where they placed third, but soon after ran out of steam. Their failing momentum dropped them to fifth place in the league by the end of the 2017 Phase 1, and while they had a small revival in the early part of the second phase, they once again fell short at BlizzCon by dropping out of the competition during the group stage. All in all, it was a terrible year for the team that toppled MVP Black at their height of their reign, and at the heart of it, Sign was suffering the most. From one of the best tank players in the world to mediocre at best, the Korean failed to make the same kind of impression he had made the previous year. His overly aggressive tactics often made him the liability rather than the star of his team, and his ability to peel and secure kills fell flat against other veterans who had continued to improve. But Tempest and Sign have shone again in 2018. After a hold-onto-your-hats performance against KSV/Gen.G in the first few weeks of the year, Tempest looked solidly poised for a better year. Though they never quite got over the hump of beating KSV/Gen.G at offline events, they still managed to net second place in both Phases as well as third place at both Clashes, the Mid-Season Brawl, and the BlizzCon Playoffs. It hasn’t been easy, but this wayward squad has found its way back to the legacy it originally created in 2016 due in large part to Sign’s ability to improve. It’s almost as if Sign went back to the roots of being a tank player. Playing control-style tanks such as ETC, Anub’arak, Garrosh, and Johanna, Sign improved in leaps in bounds when it came to protecting his team and providing the necessary space for them to lay down the damage. While he maintained a formidable aura of kill pressure, there has undoubtedly been a hint of restraint that has permeated his play and brought him back into the limelight as one of the top 3 tank players in the world. However, things behind the scenes have changed a lot for Sign in this last year. Shortly after the 2017 HGC Finals, he got married with many current and former Korean players in attendance—proof that Sign is loved by fans, teammates and rivals alike. Sign may come back someday to the Heroes competitive scene, as merryday did after a year of retirement, but whether he rejoins us or not, we want to wish him best luck in whatever the future brings him.